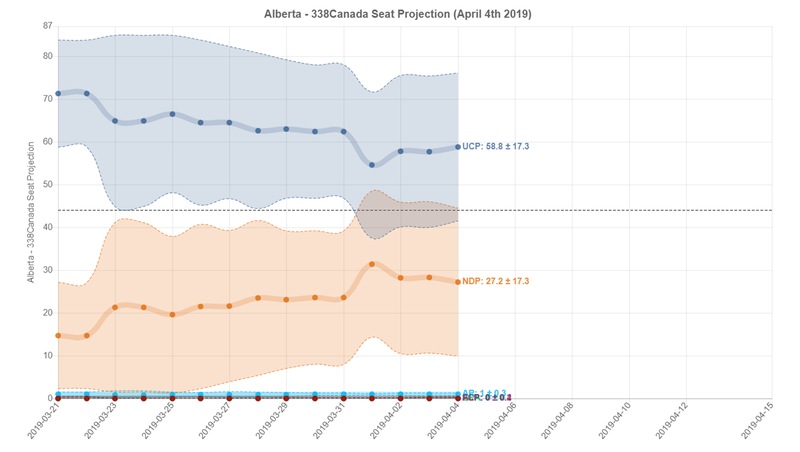 New polls and adjustments were brought to the 338 Alberta model in the past few days. Here are where the main parties stand as we wait for tonight leaders' debate and enter the second half of this campaign. The polls are listed here (except for the Mainstreet Research paywalled polls). 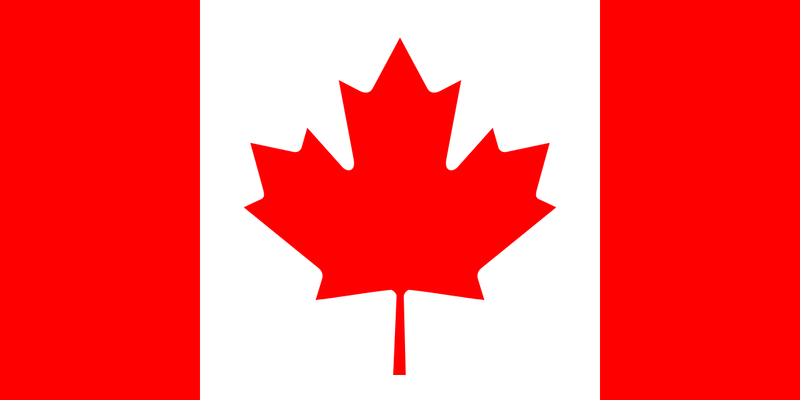 The complete map of the projection can be found on this page. 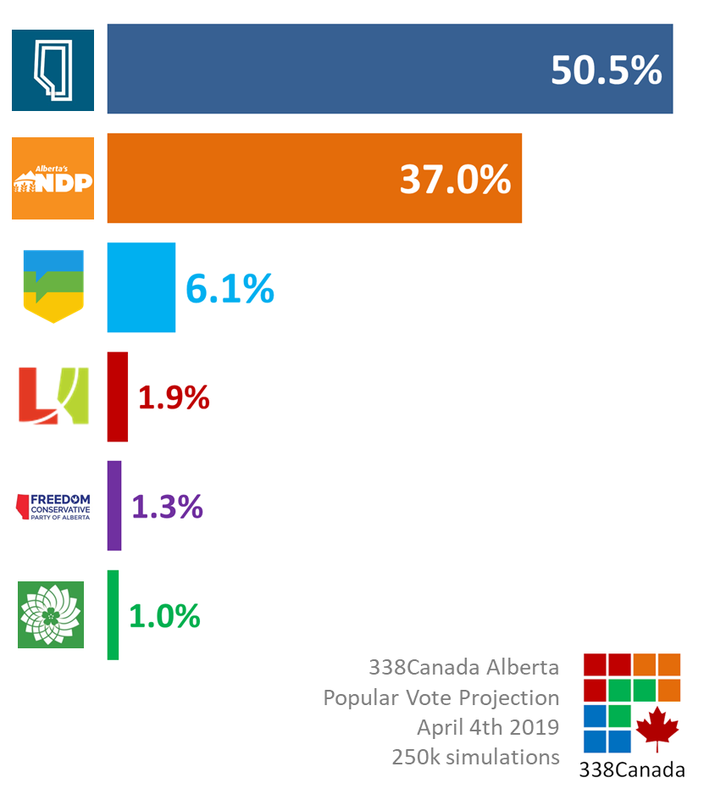 Unsurprisingly, the United Conservative Party still leads the way with the support of about half of Albertan voters, averaging 50.5%. There have been some fluctuations in the UCP popular vote projections in the past two weeks, but all things considered its numbers have remained flat. 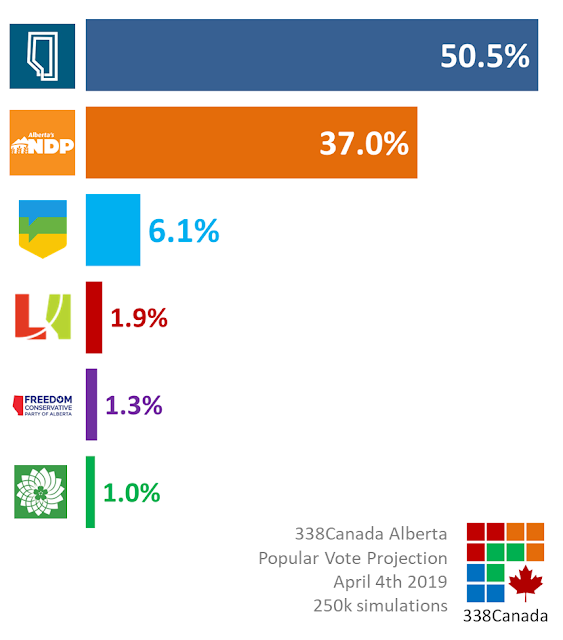 The conservative base still appears solidly behind Jason Kenney. Rachel's Notley's NDP currently stands at an average of 37.0%. 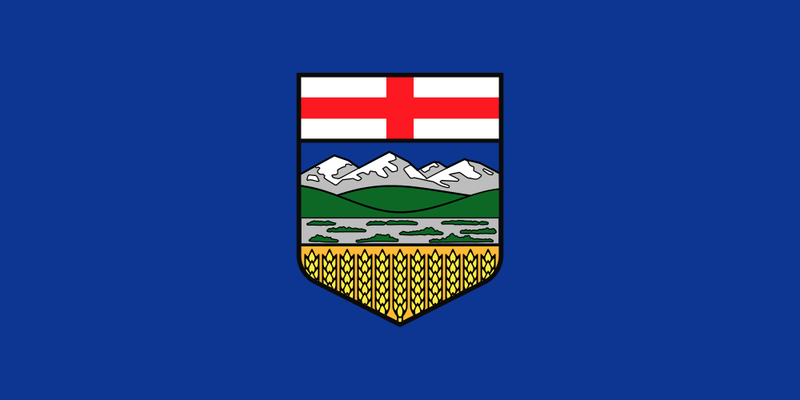 The NDP leads in Edmonton, is in a near statistical tie with the UCP in Calgary, and trails the UCP by more than thirty points outside of the two urban areas (here are the links for Northern Alberta and Southern Alberta). 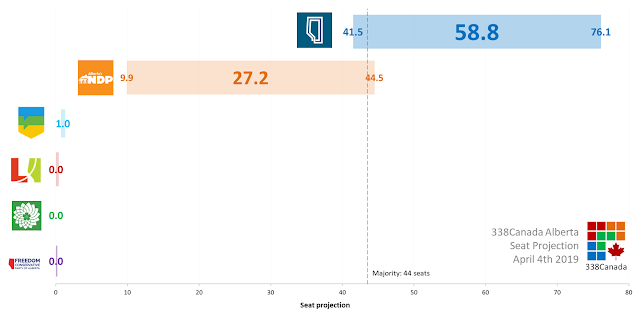 Even though its seat projection has dropped since the campaign began, the United Conservative Party is still leading the NDP as of this morning, averaging 58.8 seats per simulation performed by the 338 electoral model. 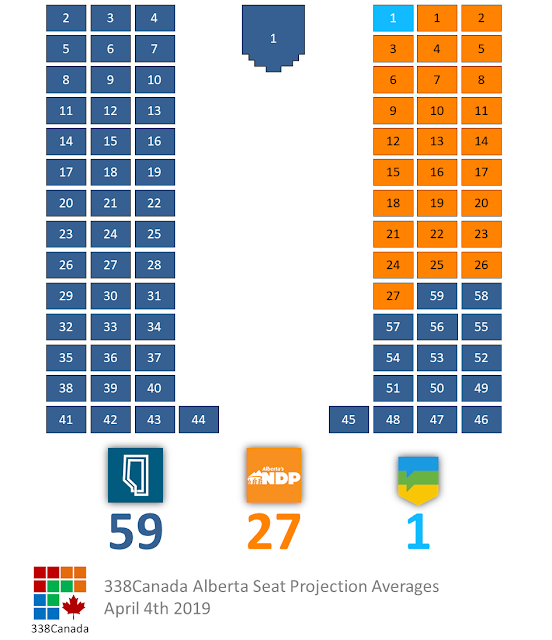 This seat average puts the UCP comfortable in majority territory. 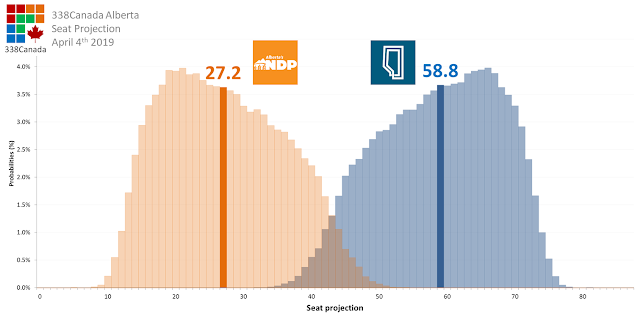 The NDP's seat average goes up to 27.2, down since this week began, but still much higher than its projection at the starting line of the campaign (see here). However, the NDP still appear to have a low ceiling of seats since it is polling so poorly outside of Calgary and Edmonton. 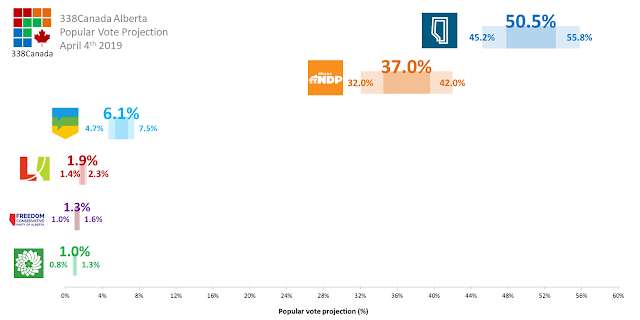 Siphoning votes from the AP or Liberals would not be enough for the NDP. 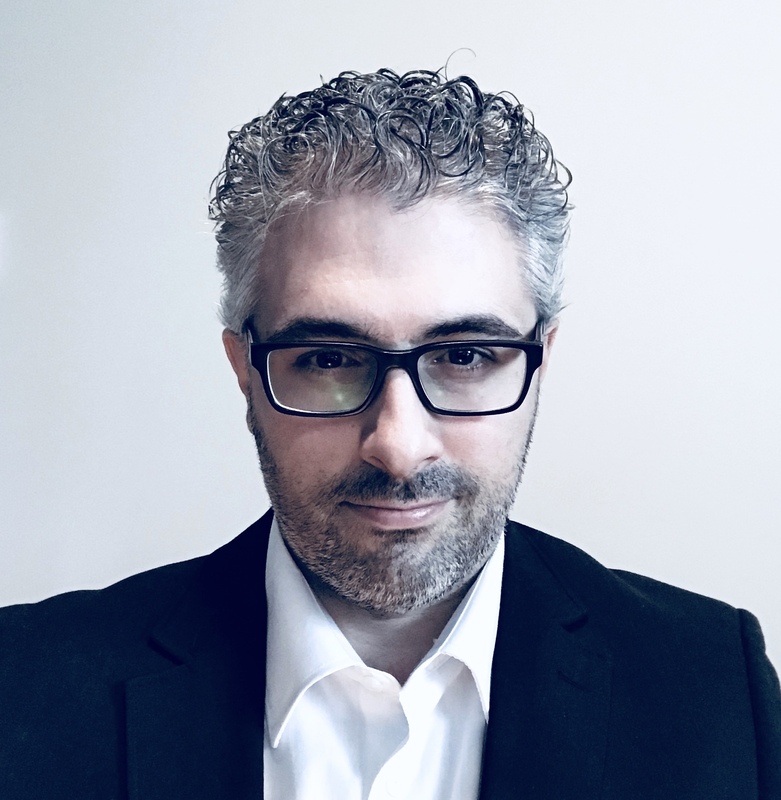 At some point, the NDP will have to go after the "red tories" or moderate conservatives in order to have path to victory. 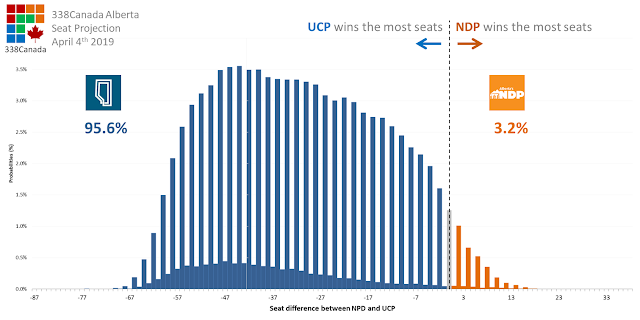 With these numbers, the UCP wins the most seats in about nineteen of twenty simulations (95.6%). The NDP wins the most seats in only 3.2% of simulations, so the UCP is still considered a strong favourite at this point. The UCP and NDP are tied for the most seats in 1.8% of simulations. New updates coming soon. 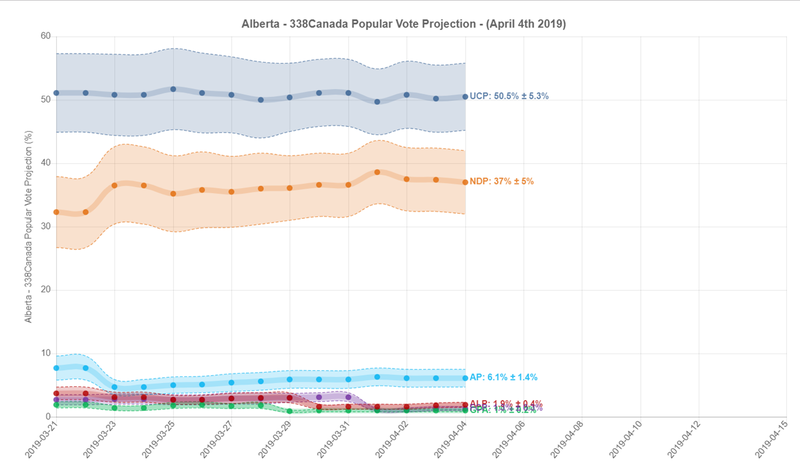 As mentioned above, expect more pollsters to be on the field soon.